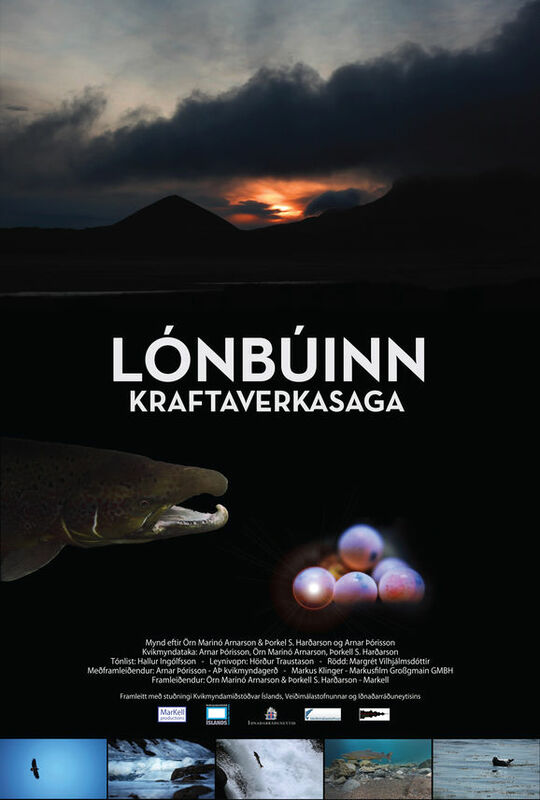 A lyrical documentary on the miraculous lifespan of the North-Atlantic Salmon. 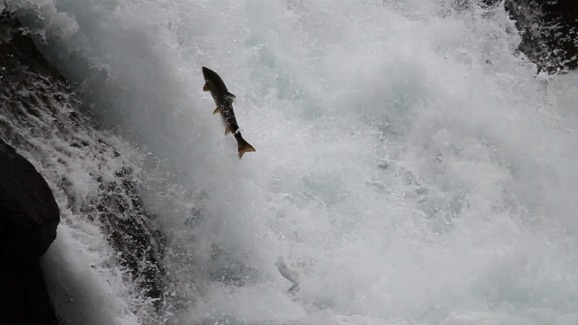 Shot in pristine Iceland in and around one of the few rivers in the World that are home to the migrating Salmon and have not been manipulated in any way. No dams - no salmon fry stocked by man - everything in the river regarding the Salmon is untouched by man. In these unspoiled conditions the filmmakers shot hundreds of hours over a period of more than two years. 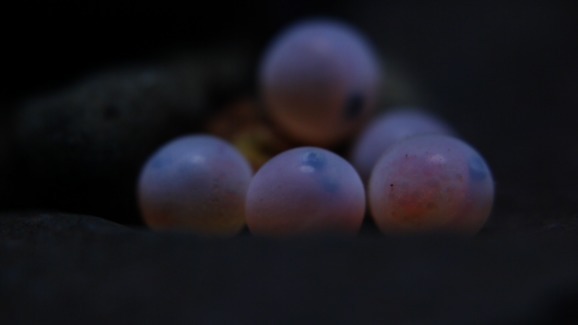 Now the fruit of their labor is in your hands - prepare to immerse in the beautiful world of the North-Atlantic Salmon. 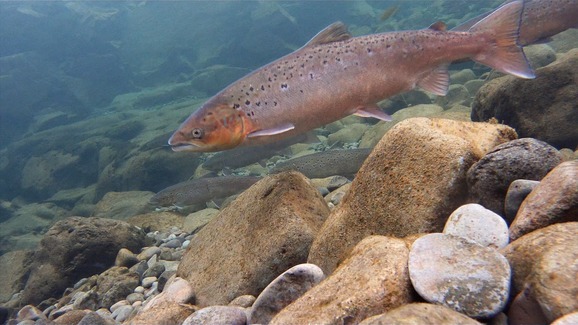 Be one with this magnificent creature - swim with the Salmon - die with the Salmon and experience the rebirth through the next generation of the King of fishes.